A SMALL BOY was mauled by a mountain lion while playing in his garden in Colorado, but the child’s mother saved him and the animal was put down. The five year old suffered injuries to his face, head and neck, and his mother sustained minor injuries to her hand and legs in the attack on Friday in a rural area near Aspen, the Pitkin County Sheriff’s Office said. The boy was outside in the yard playing with his older brother when the mother heard screams. “The mother ran outside, saw the mountain lion on her son and was able to physically remove her son from the mountain lion,” the local sheriff’s office said in a statement. The boy’s father rushed him to the hospital. Deputies and a law enforcement officer from the US Forest Service went to the house and found the mountain lion still in the yard. The animal was put down by the Forest Service officer. 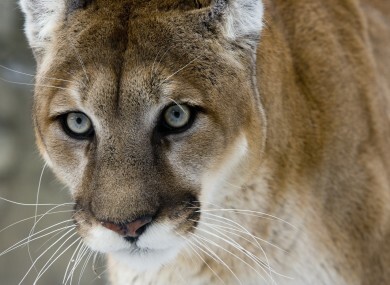 Email “Mum saves boy (5) from being mauled by mountain lion ”. Feedback on “Mum saves boy (5) from being mauled by mountain lion ”.